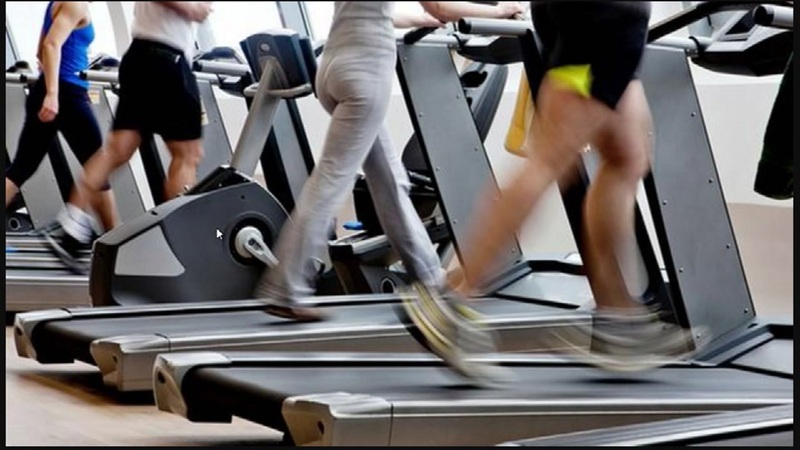 NEW YORK (WABC) -- Experts say exercise could be a great way to beat insomnia and sleep apnea. Multiple studies indicate that physical activity could help people who have difficulty sleeping. One study showed exercise alone reduce sleep apnea symptoms by 25-percent over a three-month period. Doctors recommend that everyone get two-and-a-half hours of aerobic exercise weekly, along with strength or resistance training a couple of times a week.